I would just like to take a moment to re-iterate as per my last post that I swear I'm on a spending ban! 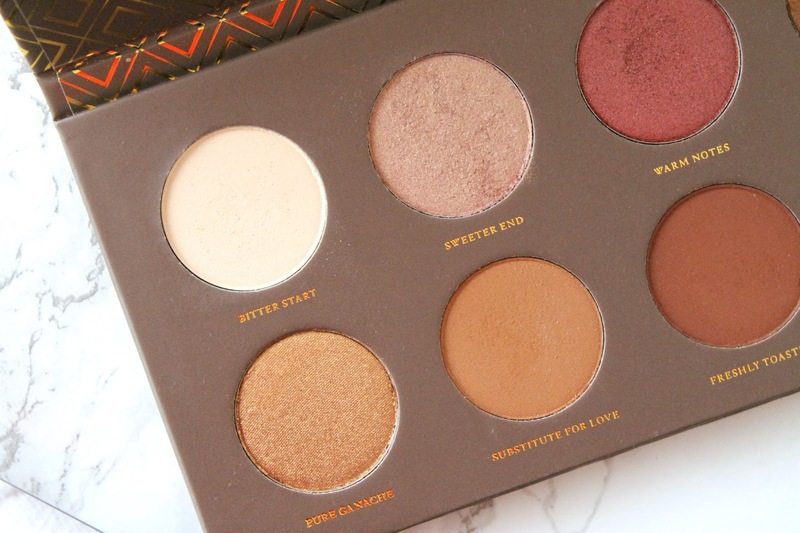 I just can't help it that this Zoeva palette has been on my wish list for months and though while I have been eyeing it off at Sephora, every time I could bring myself to buy it, it was sold out! So when a friend clued me in that this palette was over on Beauty Bay at a cheaper price with free shipping, I jumped at the chance! I mean, it would have been criminal to let it sit in that warehouse all alone, so I decided to give it a loving home... and love it I have. I swear to you that I did have a swatch of 'Bitter Start' on my arm but it is invisible in these photos because I am that pale. Ha! I have absolutely been loving this palette recently, especially those matte shades, 'Bitter Start', 'Substitute for Love' and 'Freshly Toasted', they are just a buttery, heavenly dream to blend and help me carve out the perfect eye for any occasion. Have you ever tried any Zoeva products before? I am totally eyeing off their brush sets as my next purchase! 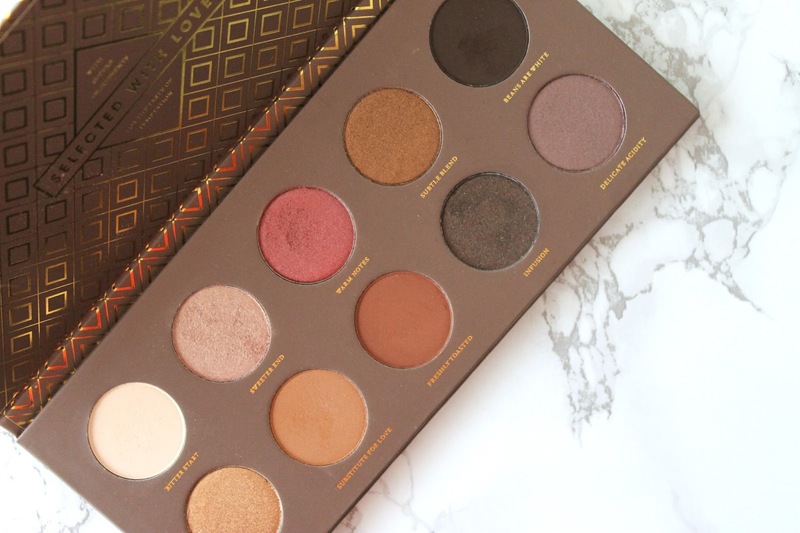 This palette is such a gorgeous one! I really want it but I have so many shades that are similar!!! 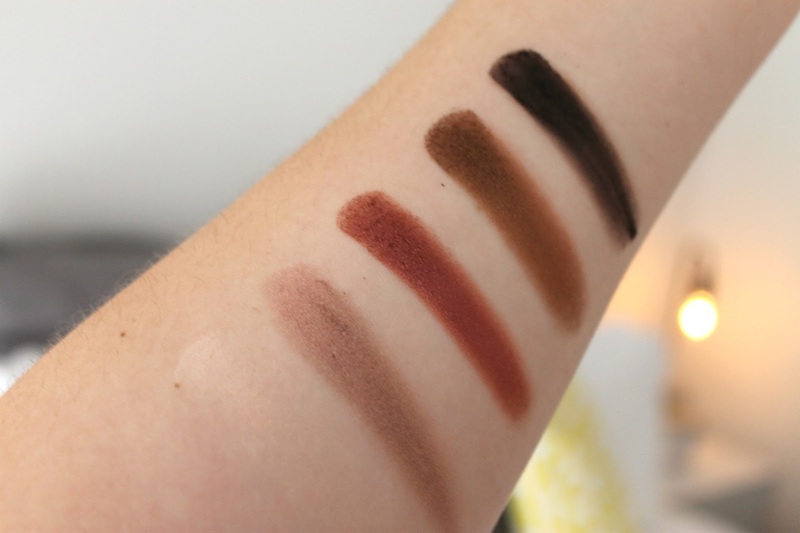 Gorgeous swatches! I love this palette! i need it ! It is so beautiful, you will definitely love it Monica! They are so beautifully pigmented, I can't stop staring at them! this palette is so fantastic! I love using freshly toasted and substitute for love in the crease! Right?! 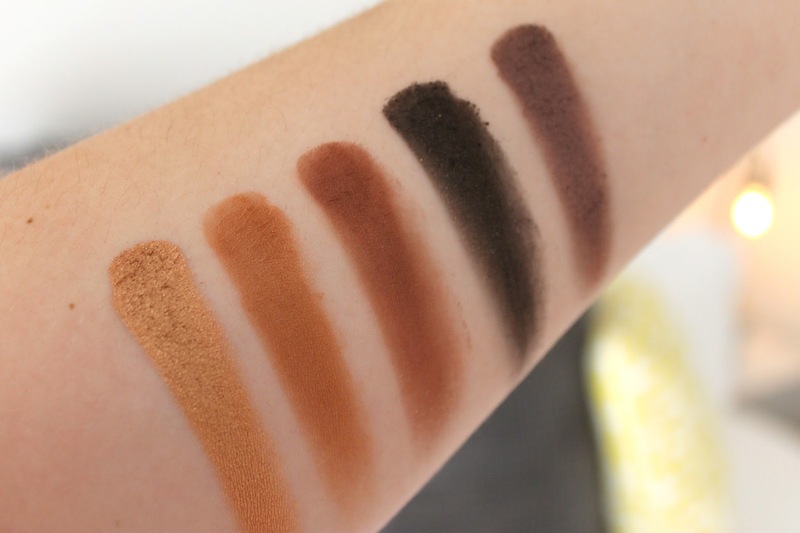 How amazing is it for the crease? So perfect! Haha who doesn't love a cheeky beauty bay order? Haha well know you DO need it! 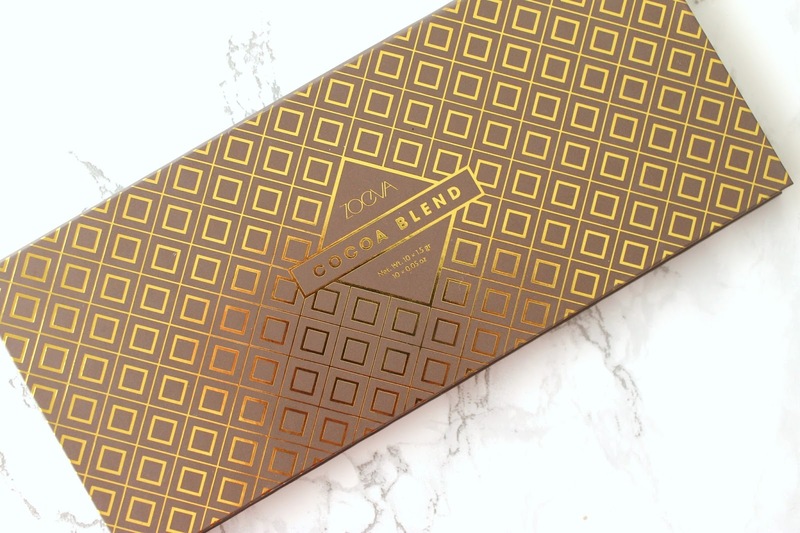 I've heard about Zoeva for a while but I've never tried anything from them. This palette is on my wishlist and your photos are really tempting me to get it. 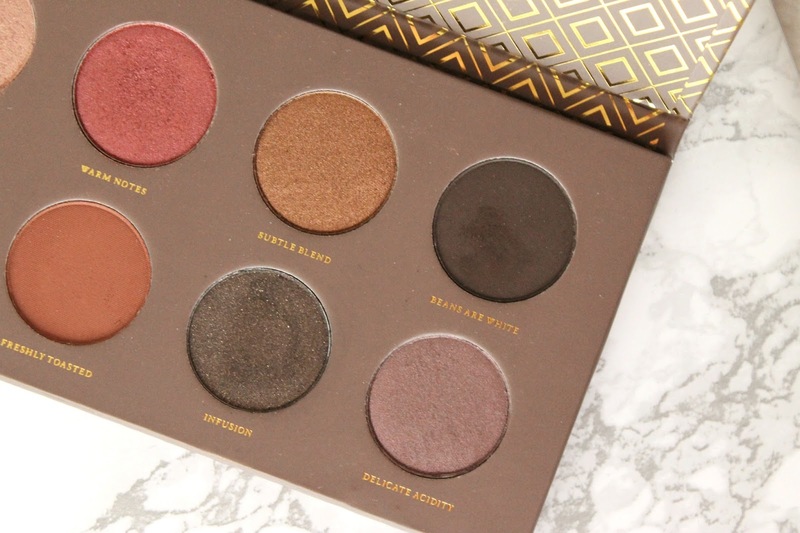 The browns and the bronze shades in this palette look amazing. 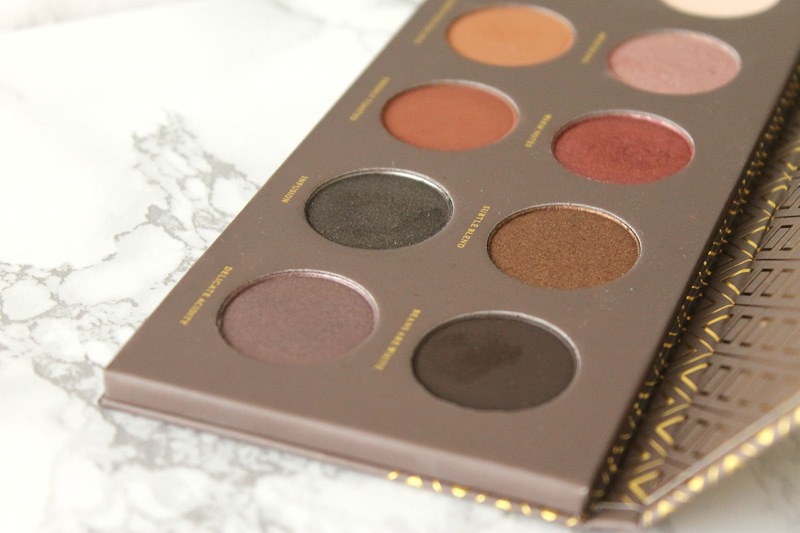 I've only heard about the Zoeva brushes, but I did see a few tweets of other beauty bloggers buying this palette (so this post comes in great timing because I had no idea they had palettes). I love Warm Notes and Pure Ganache the most but in all honesty I could use up all these colors, especially with how pigmented they are! I haven't tried this brand before, but this pallet looks great. The colors looks so rich and pigmented. And I can totally see 'Bitter Start' on your arm haha. Haha thanks for pretending for me Lily! ;) Makes me realise how fair I actually am sometimes!